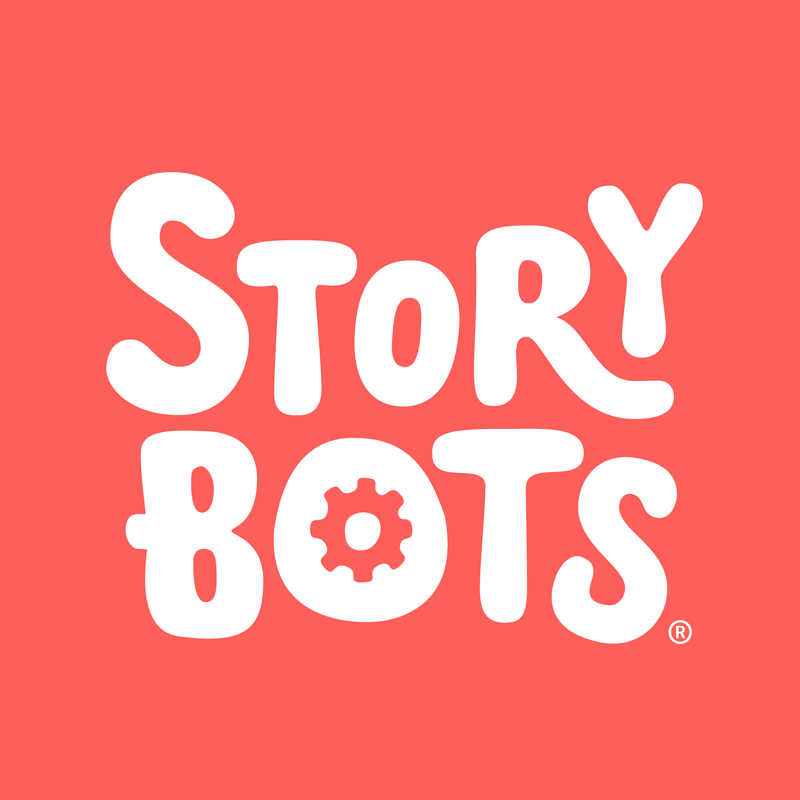 If you purchased a StoryBots membership through the StoryBots.com website, please click here to see your account status. Contact us at help@storybots.com if you'd like to cancel and we'd be happy to assist you. If you purchased a StoryBots membership through an in-app purchase from Apple iTunes (not directly from the StoryBots.com website), please review the information below. By purchasing a StoryBots membership, you authorize us to automatically charge the membership fee to your iTunes Account upon confirmation and on a recurring basis. Your membership automatically renews for the membership fee unless auto-renew is turned off at least 24 hours before the end of the current period. You can cancel or change your membership at any time in your account settings.